Design and customize your own razor handle from a huge variety of distinctive, creative base designs. 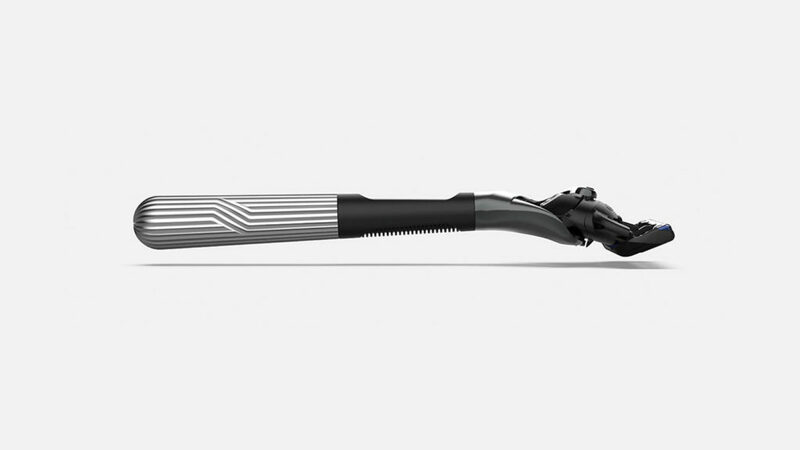 Most razor ads focus on the blades, but what about the handle? A comfortable grip is a crucial component in a close, smooth shave, not to mention that the handle itself will be part of your daily routine for much longer than its disposable blade. It only makes sense to invest in a razor handle you actually enjoy holding and looking at. 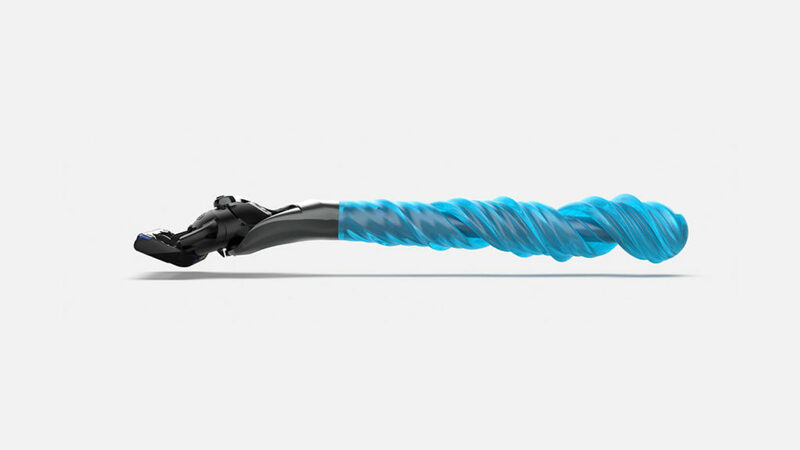 Well, Gillette and Formlabs just launched Razor Maker, a customization system that allows you to design that very thing. From the futuristic shine of the Heavy Metal and Gold Standard razors to the neon colors and ocean-inspired curves of the Art Pops razor, each razor is already unique, but you can even put your name on it, if you so choose. 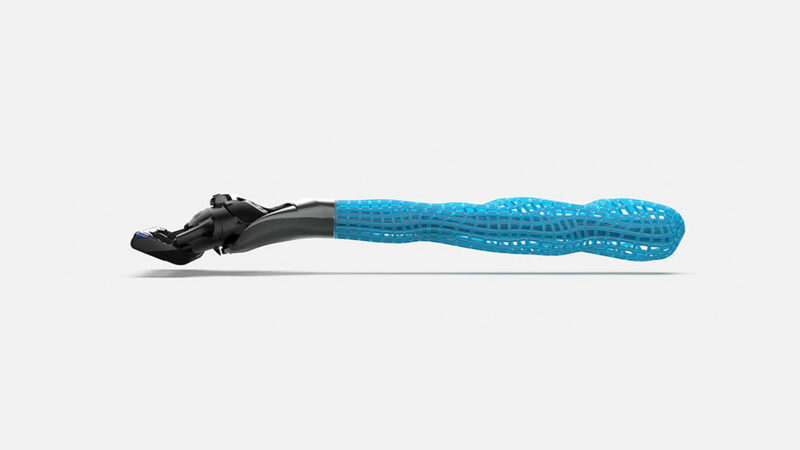 Grip, color, shaving technology, and the name are all up to you, and after a state-of-the-art 3D printing process, the new razor will be yours within a couple of weeks.